The Past Human and Environment Dynamics (PHED) Research and Enterprise Group brings together academics and PhD students working on key issues in Quaternary science, with a particular focus on geomorphology and archaeology. Our research is truly international in scope, including projects in the Arctic, North and South America, Africa, Southeast Asia and Europe. Research within PHED falls under the following two themes: 1) Reconstruction of Past Environments, and 2) Humans in Ancient Landscapes. 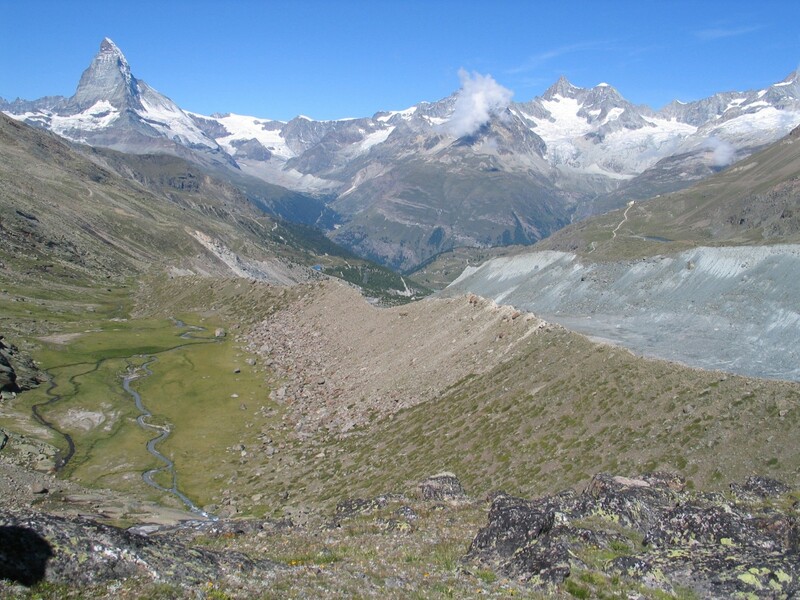 The first theme focusses on the reconstruction of past environments over timescales from millions of years to the recent past, providing fundamental understanding of past environmental, climatic and landscape changes in for example, glacial, periglacial and dryland environments. The second theme focuses on the ways in which humans engaged with landscapes in the past, including for example, the origins of our species, palaeolithic human cannibalism, the extraction and use of raw materials (e.g. gold, tin, iron) during the Bronze-Iron Age, and the ritual significance early humans gave to rivers and other water bodies in the UK. PHED’s research is multidisciplinary, seeking, sustaining and developing collaborative research and partnership opportunities both within the University and with individuals and organisations externally. External collaborations include, for example, the Botswana National Museum, Bournemouth University, British Geological Survey, British Antarctic Survey, Hedmark University College, Kings College London, Kola Science Centre (Russia), Loughborough University, National Museums of Tanzania, Oeschger Centre for Climate Change Research, Pontificia Universidad Católica de Chile, Queen Mary University of London, Queens University Belfast, Scott Polar Research Institute, University College London, University of Botswana, University of Cape Town, University of Dar es Salaam, University of Exeter, University of Florida, University of Hertfordshire, University of Johannesburg, University of Leeds, University of Liverpool, University of Montpelier, University of Nottingham, University of Oslo, University of Oxford, University of Pretoria, University of Sheffield, University of Southampton, University of Sussex, University of Tübingen, University of Wales Trinity St David, and University of the Witwatersrand. The group shares a number of common methodological approaches, with particular expertise in sediment micromorphology, analysis of sediment and artefact geochemistry and 3D artefact modelling. Our facilities include a state-of-the-art image capture Leica microscope suite, and geochemical laboratories with facilities for the physical and chemical analysis of sediments and soils.